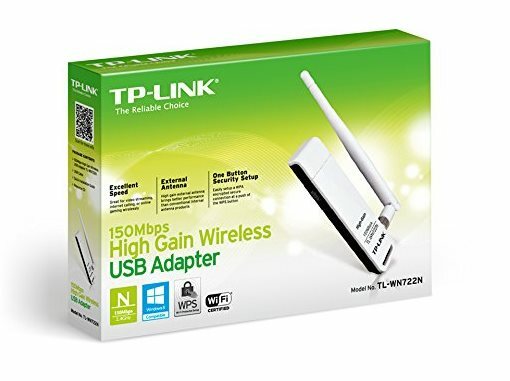 TP-LINK TL-WN722N is a nice, little, affordable USB WiFi dongle featuring the Atheros AR9271 Chipset which is well-supported in Linux and offers WiFi monitor mode for capturing wifi data packets usually done for WiFi-hacking. However, when I tried using the WiFi USB adapter on my Kali Linux 2016.1 running inside a Oracle VirtualBox container it did not get detected. Here is how to get the TP-LINK TL-WN722N WiFi USB adapter working properly inside a virtual container. As you can see in the image below, the USB adapter was not getting recognized properly inside the VirtualBox container. To get this working all you need to do is to install Oracle VM VirtualBox Extension Pack from here-> https://www.virtualbox.org/wiki/Downloads, Once installed reboot and re-plug the TL-WN722N USB WiFi adapter to make it availble to the Kali linux virtual container. 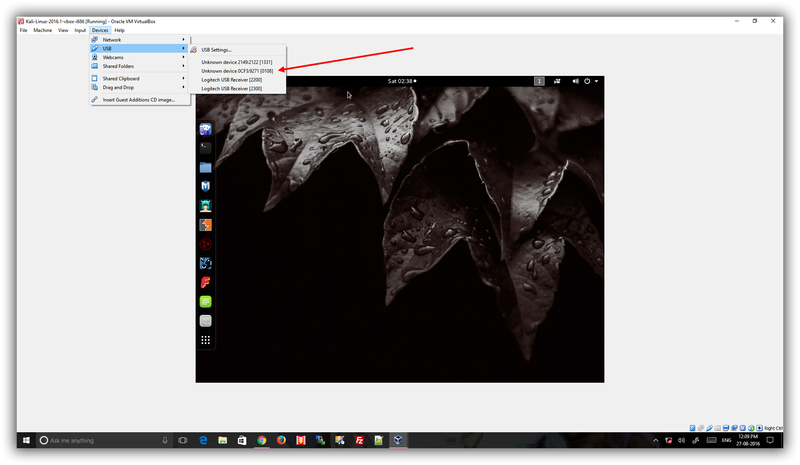 Make sure you connect the USB adapter to the Kali Virtual Machine from the Devices->USB menu as shown below. Once connected, simply select the WiFi network and you are ready to get going with WiFi networking on Kali linux using this excellent USB adapter. 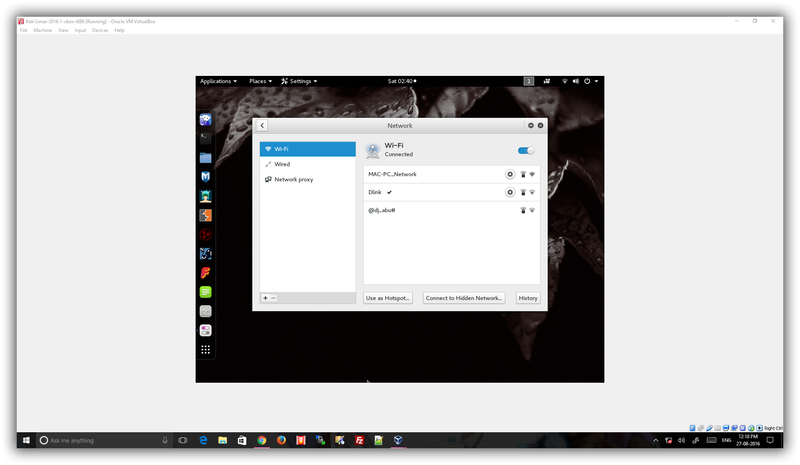 Another, simple solution would be to use the Kali Linux environment inside the VMware Workstation which has excellent support for latest hardware devices. For me using update & upgrade didn't work, i had to remove the driver from windows.